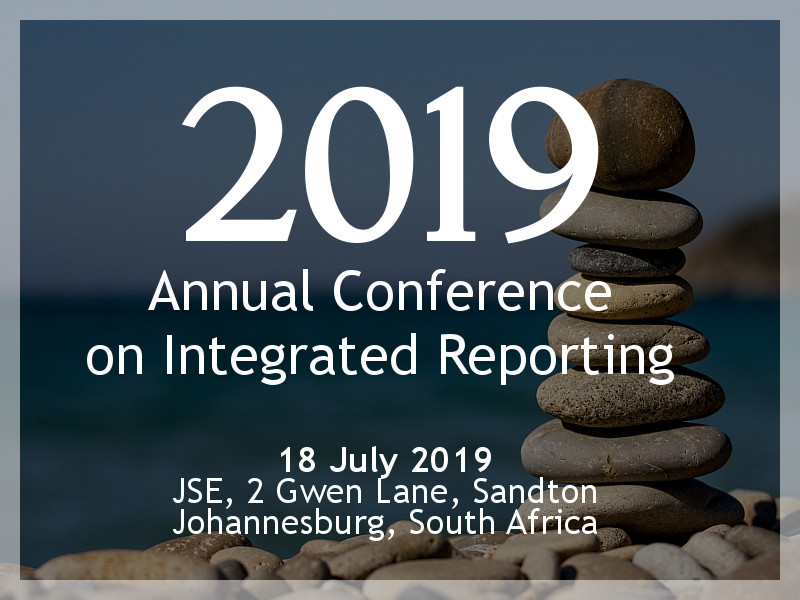 Many public sector organisations in South Africa issue an annual integrated report. Some of the large State-owned entities have been preparing integrated reports since 2010 on the King III Code’s recommendation to prepare an integrated report. Public sector organisations in South Africa follow the King Code voluntarily in the interests of good governance, rather than by any regulation under the Public Finance Management Act 1999. The King IV Code, released in November 2016, has Sector Supplements specifically aimed at State-owned entities and Municipalities. The Public Finance Management Act 1999 is the ruling legislation for public sector entities. The Municipal Finance Management Act is the ruling legislation for municipalities. National Treasury has released regulations which guide public sector entities on reporting and other matters. This publication from the IIRC and CIPFA (Chartered Institute of Public Finance and Accountancy) looks at integrated thinking and integrated reporting in the public sector. The Chartered Institute of Public Finance and Accountancy website offers practical guidance on the implementation of the International <IR> Framework in the public sector. This guide from Tomorrow’s Company looks at the new view of value and the fiduciary duty of trustees.